The Rolls-Royce Ghost is one of the most luxurious cars on the market today. 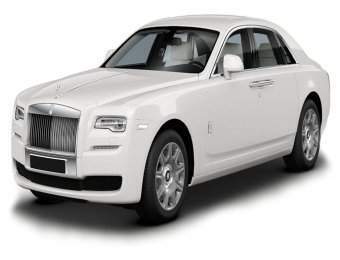 Named after the famous 'Silver Ghost' produced by Rolls-Royce in 1906, the Rolls Royce Ghost hire cars from Season Car Hire are supercharged prestigious saloons. They will transport you in luxury like no other make of car. Experience driving the Ghost yourself and you will love the power from the enormous twin turbo, direct injection V12 engine. The ride is as smooth as you would expect from such a class car. The elevated driving position coupled with the raised sitting position makes good visibility easy. Of course, if your journey is more formal, then consider being driven by one of our expertly trained chauffeurs for a relaxing and comfortable ride. Rolls Royce is uniquely synonymous with weddings, of course. Hire one of our Ghosts for your very special day, then drive to your wedding in style, chauffeured by one of our immaculately dressed drivers. 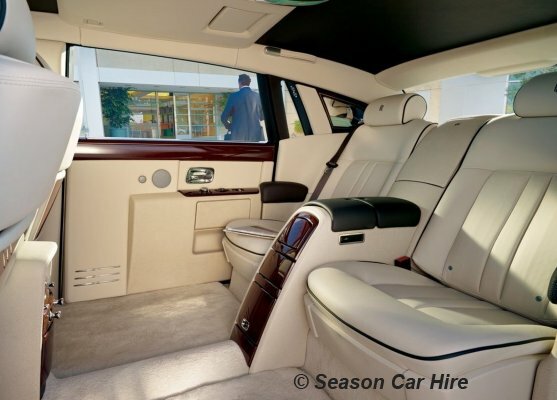 The fantastic luxury of the interior will give an extra level of glamour to the occasion. 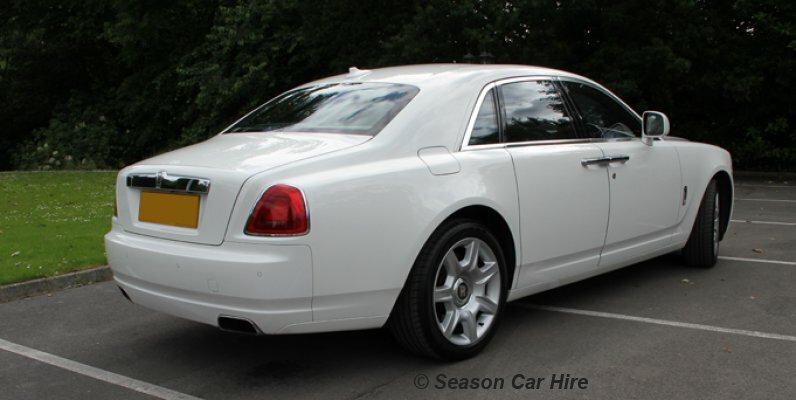 Season Car Hire's Rolls Royce Ghost hire cars are available in black or white. 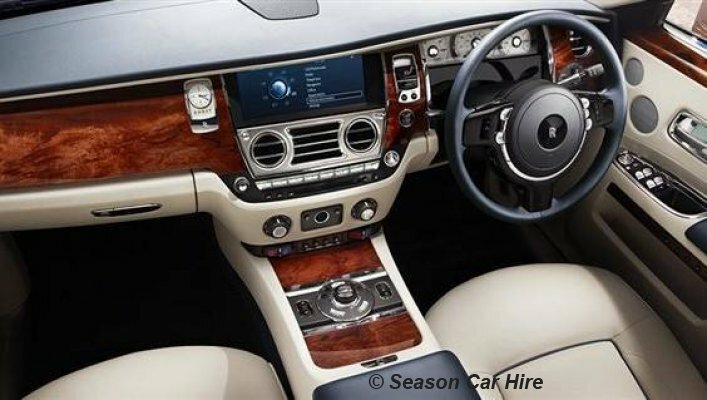 To hire a Rolls Royce Ghost or any of our fleet, you can simply use our online reservation to check the availability of your chosen vehicle, receive an instant quote and be able to book online. 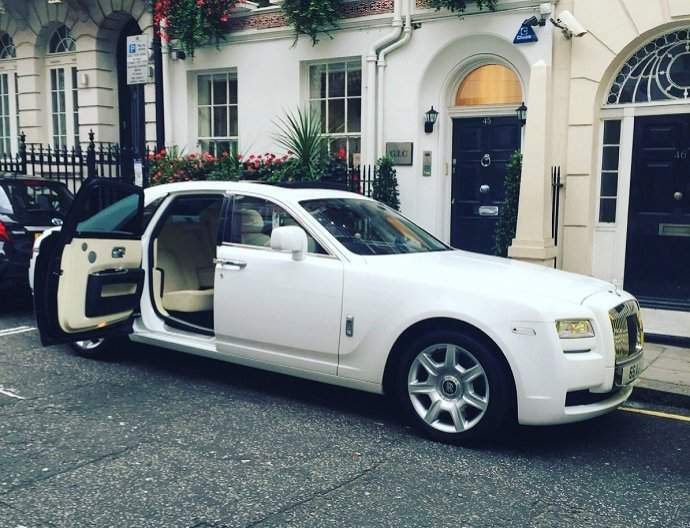 What is needed to rent a Rolls Royce Ghost?